Well Hello Summer, Hello Dance Block! Just a heads up if you haven't noticed! 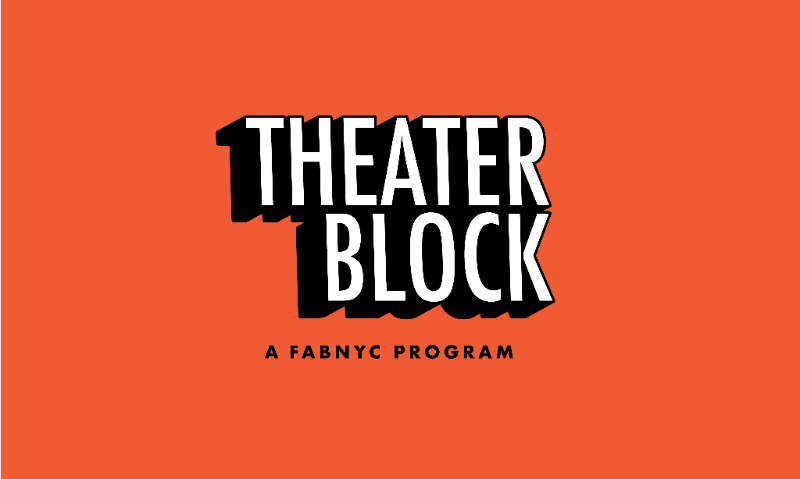 Following the subsidized model for Dance Block, FABnyc is making select studio resources available to theater makers and performance artists. If your work fits the description above, please fill out our initial entry survey at the bottom of the Theater Block page. Downtown Art (DTA) will be going offline for booking starting in September. The studio will be undergoing renovation so expect good things to come! 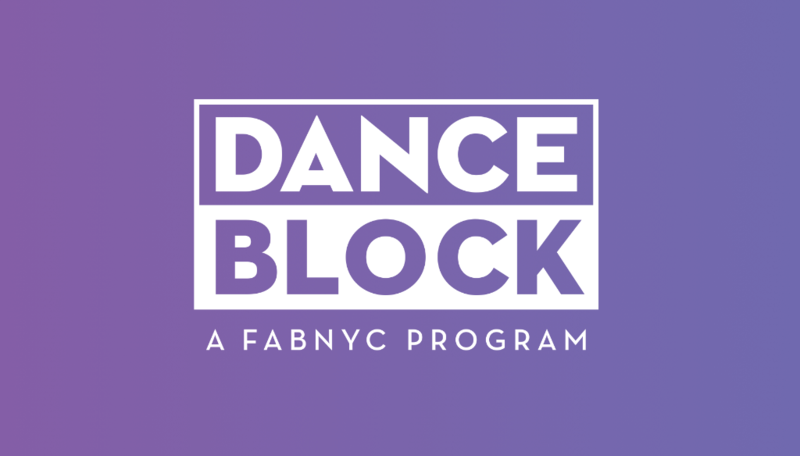 Apply to take part in this performance series on the block! 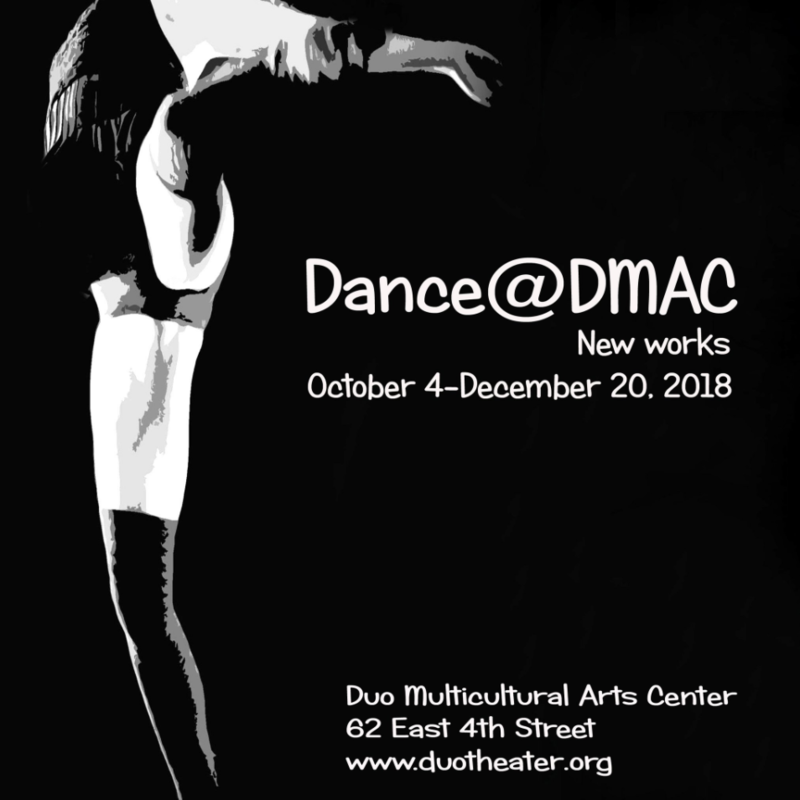 DMAC is seeking to present new works or works in progress by NYC choreographers in a series of 8 evenings from October 4 - December 20; three pieces per evening will be performed. Dance@DMAC performances will take place in their beautiful turn of the century playhouse. Each piece must be between 8-15 minutes in length. I'm here for rehearsal! Where's the Dance Block Associate? 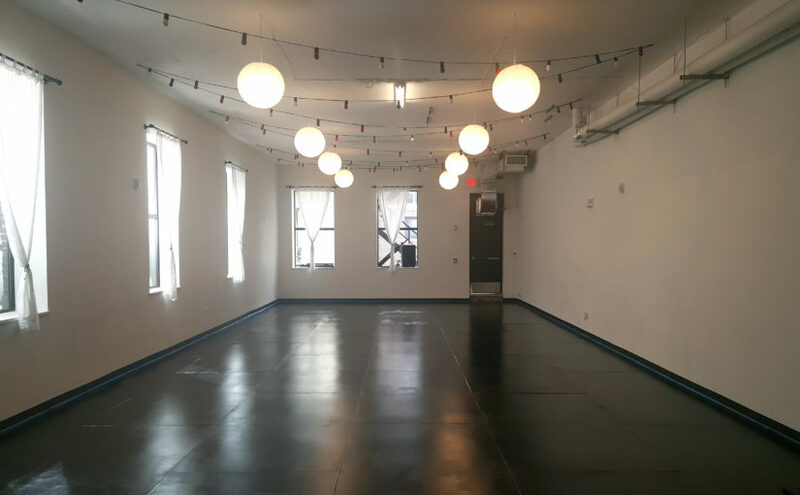 1st floor of 70 E 4th St.
We will prioritize that you get to your studio on time. How can I cancel my rehearsal? 1. Go to the confirmation email you received for the rehearsal you would like to cancel. 2. Click the link that says "To cancel your reservation please click here. You will receive a full refund to your original form of payment." Why do I still need to check in? We are responsible to all the studio owners for the condition of their spaces. By checking you into your studio, we're fulfilling that responsibility, and making sure the space is in working order when you arrive. How do I see all of my reservations? 1. Visit planyo.com and sign up with the same email that you made your reservations with. 4. Voilà! Your reservations are revealed! A heads-up is always appreciated and anything under 10 minutes is ok. Anything beyond 10 -15 minutes will result in an email follow-up. It is an inconvenience to us and our other meetings and tasks scheduled throughout the day! …are never cool. Failure to show up for your rehearsal without a courteous notice via an email or call will result in a strike. Three strikes & you're out. We understand that sometimes things come up that may require cancelling. Just cancel as soon as possible so we can open up the time for another renter looking for space. If you cancel 72 hours before your booking, you will receive a refund. In the confirmation email you received, there is a link to cancel and receive the full-refund amount. Please note that we will absorb any cancellations made within the 72 hour period.